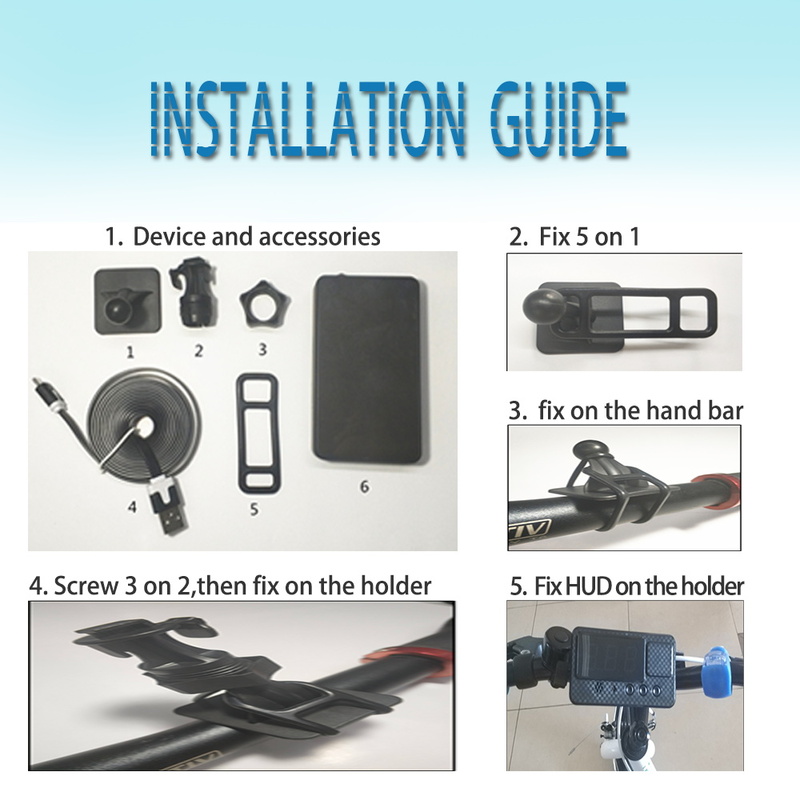 3.Easy Setup-Plug & Play- Power through Vehicle Cigarette Outlet Jack, No professional installation is required. 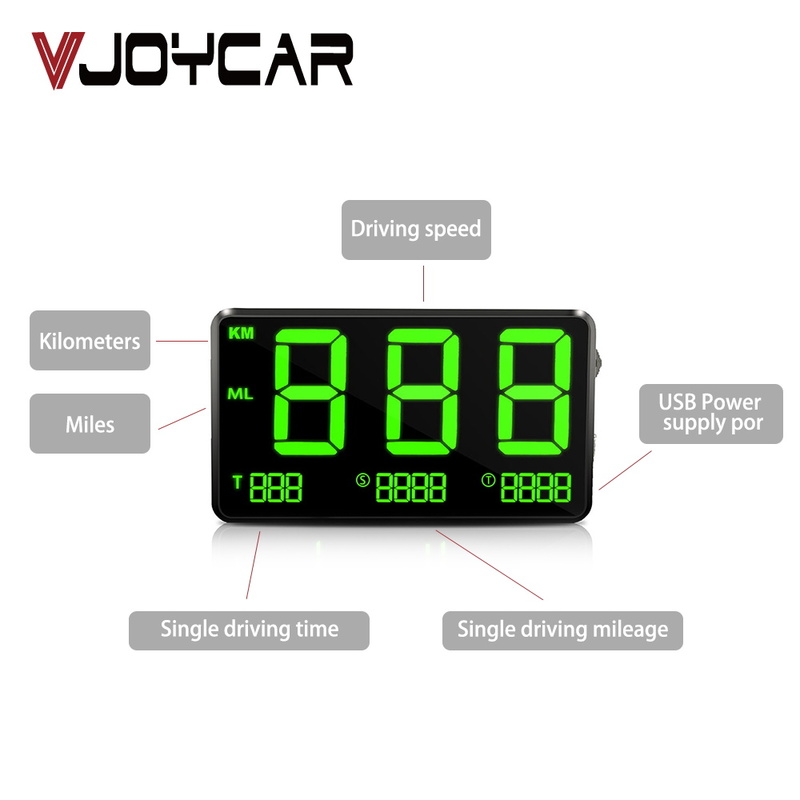 4.Compatible with All Cars & Trucks. 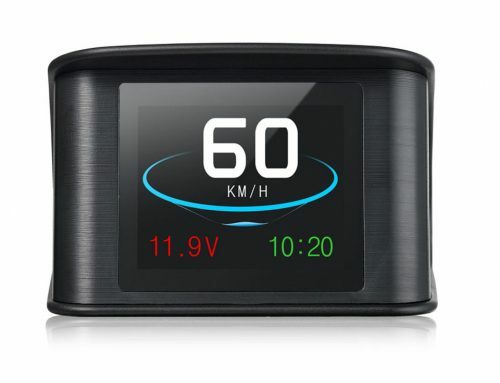 Use GPS Signal Guided Calculation, No wiring needed to the VSS (vehicle speed signal). 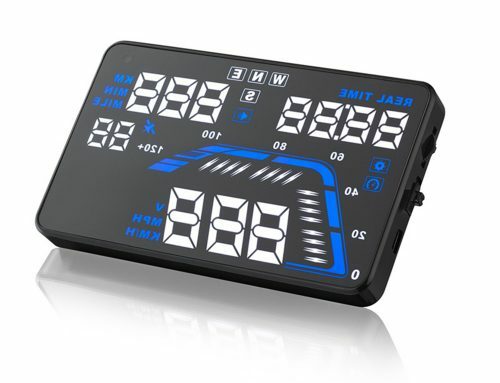 5.Display MPH or KM/h – Simple Push Button Set up. 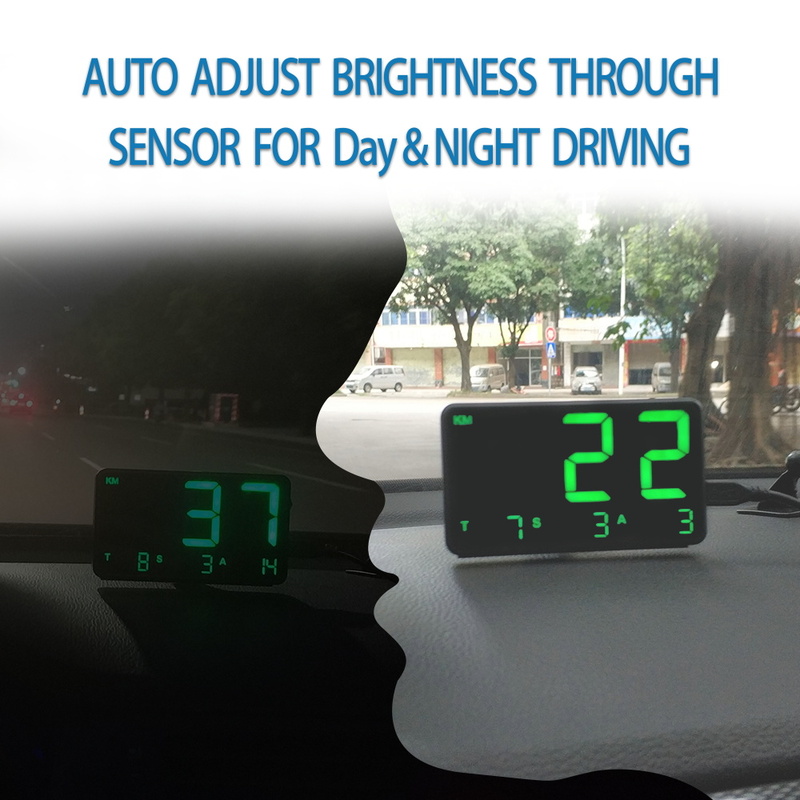 6.Auto Adjust Brightness thru Sensor for Day & night-time Driving. 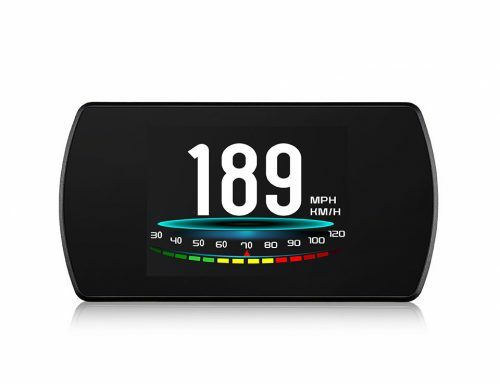 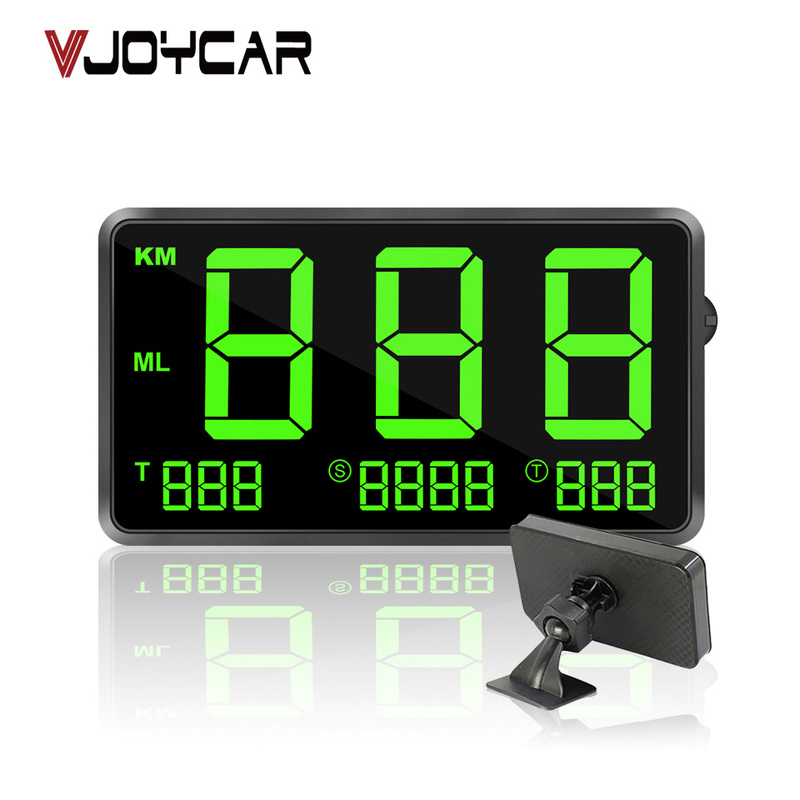 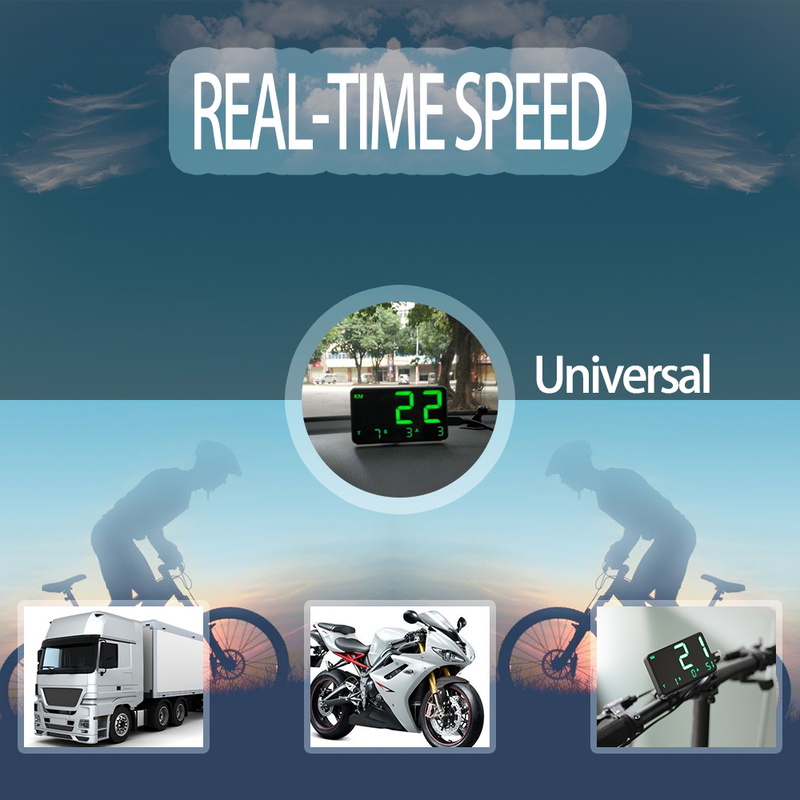 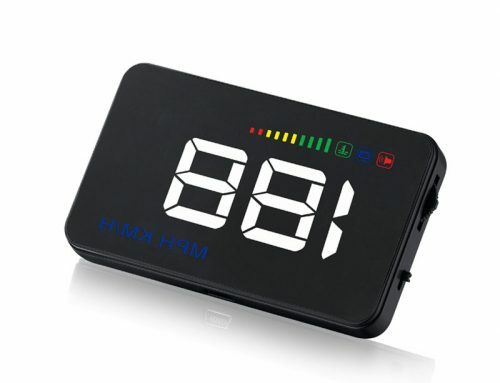 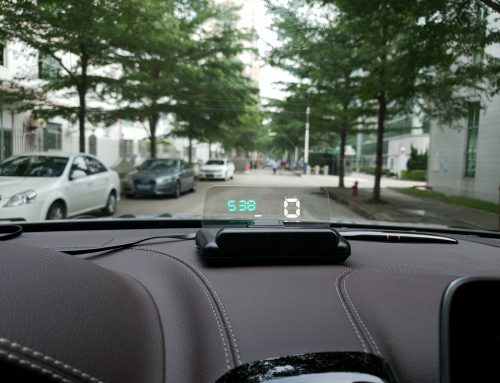 7.Vehicle Driving Speed Display, Green Color Speed Display, easy on your eye. 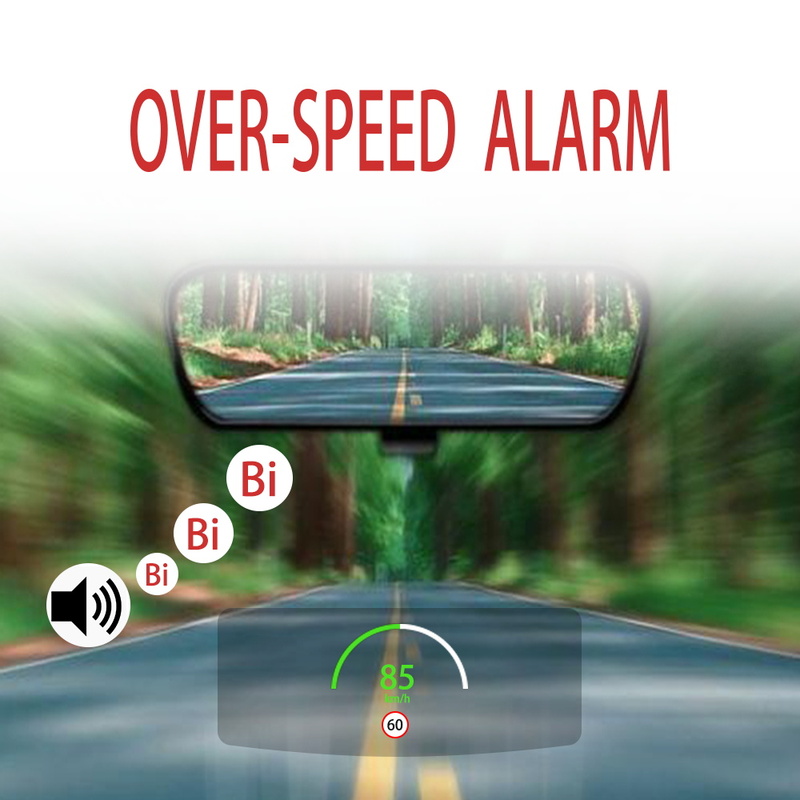 8.Over Speed Warning Setting — Alarm Mute Function.Over-speed warning: a 3 seconds alarm beep and keep flash display will keep warning driver.